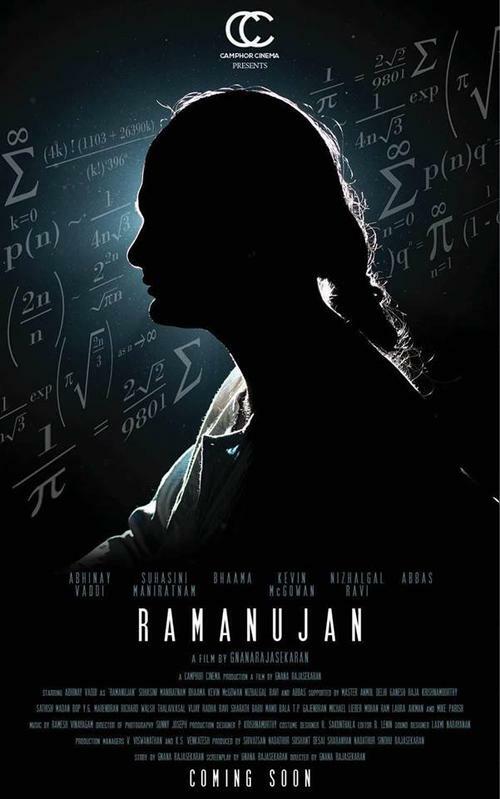 Watch this film for director Gnana Rajashekhar’s brilliant take on the life of Ramanujan. Despite the long runtime (2 hours 40 minutes), this film will engage you. An honest attempt to drive through the life of a genius gets stuck at lot of bumpers.